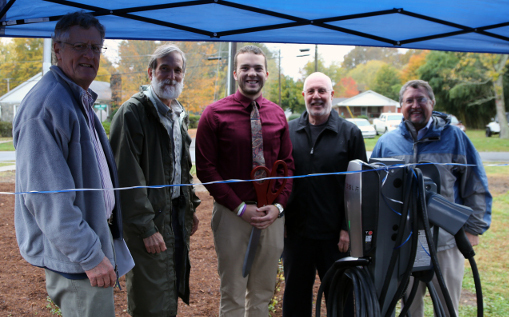 The College joins a rapidly growing network in Tesla’s Destination Charging Program. Tesla partners with hotels, resorts, colleges and universities around the world to offer High Power Connectors. Model S offers 270 miles of range on a single charge so the High Power Wall Connector can easily top off the Tesla in just a few hours. 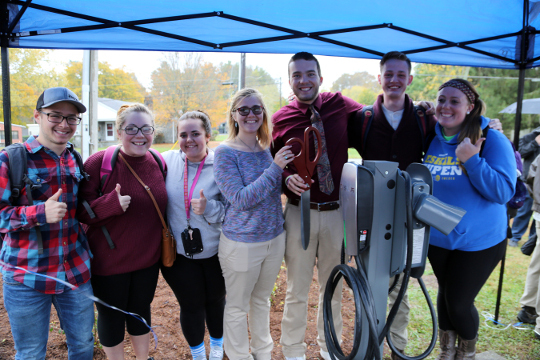 Brevard College will soon be hosted along with other Tesla Destination Charging locations on Tesla’s interactive webpage and will be GPS located on Model S navigation through a free software update sent wirelessly to the car. Tesla owners will be able to use the Model S 17” touchscreen to easily plan trips and locate the chargers at the College. Tesla Motors’ (NASDAQ: TSLA) goal is to accelerate the world’s transition to sustainable transport with a full range of increasingly affordable electric cars. California-based Tesla designs and manufactures electric vehicles, as well as renewable energy storage. Tesla has delivered more than 90,000 electric vehicles to customers worldwide.